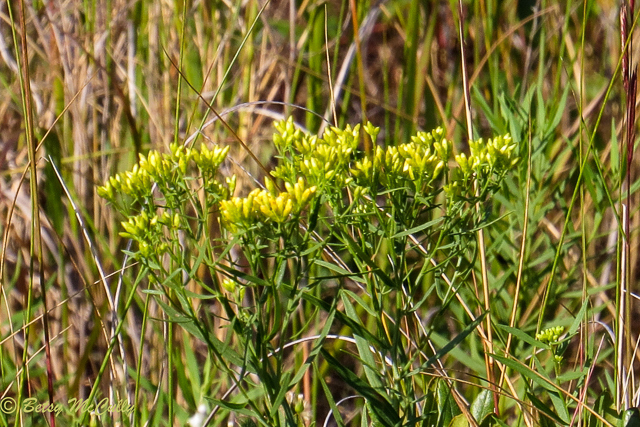 Coastal Plain Flat-topped Goldenrod (Euthamia caroliniana; previously E. tenuifolia). Asteraceae family. Native. Open sandy places, wetland margins. Throughout. Long Island, 2017.